With a history of 51 years in this business, we are proud to say we have an extensive knowledge of fabric. We at Bombay Stores are passionate about quality fabrics. We strive to bring you only top quality Fabrics. This polar fleece range is of all solid colours. This fabric is amazingly soft, cuddly and warm yet breathable. This fabric can be used for Blankets, Toys, Cot Bumpers, Cushion Covers, Bibs, Dressing Gowns and much more. The content for this fabric is 100%Polyester. 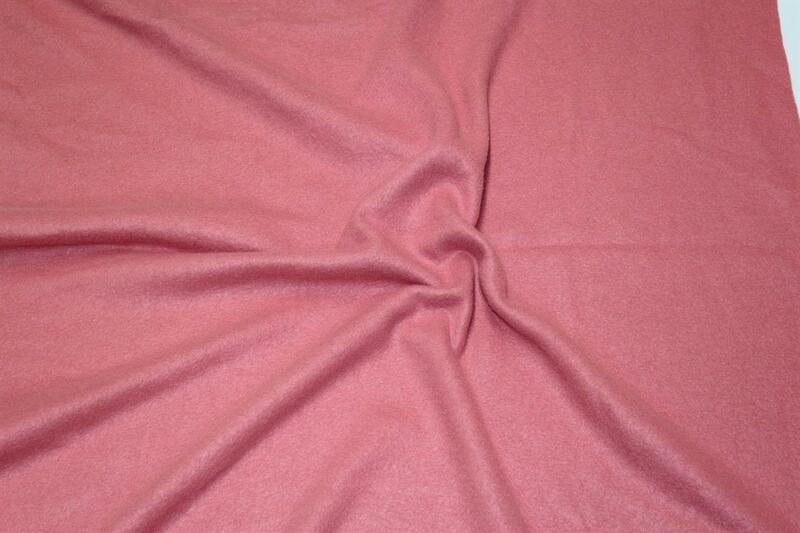 The width of the fabric is 59"inch 150cm).This fabric is Machine washable. Fabric is cut from the roll and multiple purchases will be cut in one continuous piece. Fabric samples can be sent out on request to feel the fabric as well as the colour and weight. Please call or email one of our staff on: 01274 729993 (ext4) fabric.craft@bombaystore.biz. Images are of the actual fabric but allowances must be made for variation in shade due to monitor differences.